A study suggests that it's healthy to eat all 3 meals before 3.00 pm! 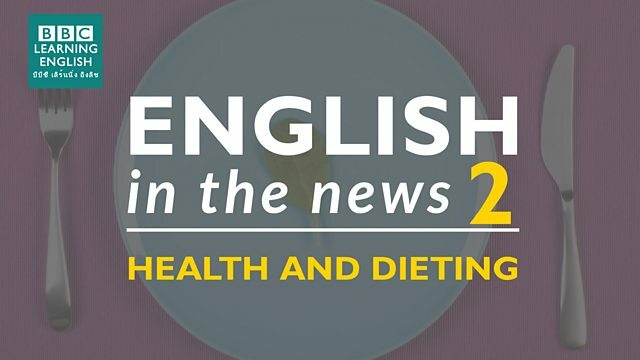 Join Sian and Clare to find out more about this news story and to learn useful language to talk about dieting and health. We can use the verb 'crave' and the noun 'craving' but careful with prepositions. This person has become fatter. I ______ so much weight during my holiday - I need to go on a diet. This person is not eating between these hours. I tried ______ from 6.00 pm to 10.00 am, but I got so hungry in the evening.